Growing traffic to your site depends on building great links. Know the relevant, high-quality sites that you can contact for outreach and link building. Stay updated when you get new links pointing to your site. Know what's happening with your brand, and reach out to develop relationships with high authority sites. You work so hard to gain links with ads and guest posting. What if one of these sites removes your link? 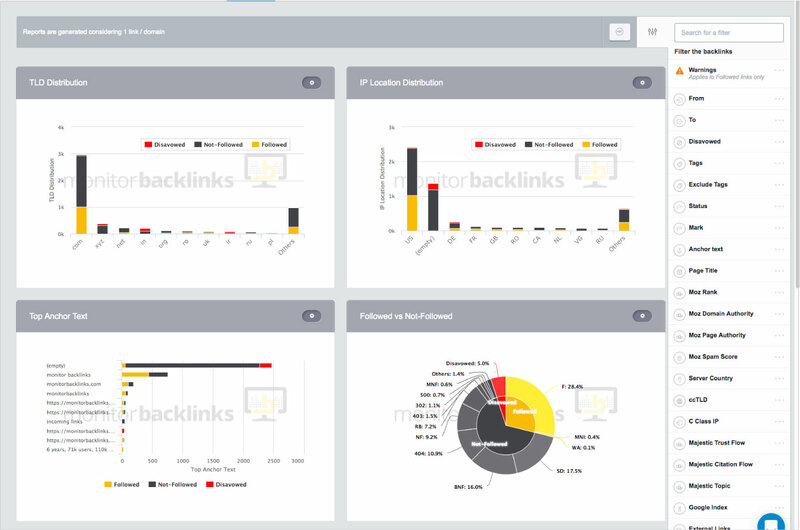 Monitor Backlinks will let you know instantly. Know how you're ranking on Google for valuable keywords. See the changes over time and how they're affected by your backlink changes. 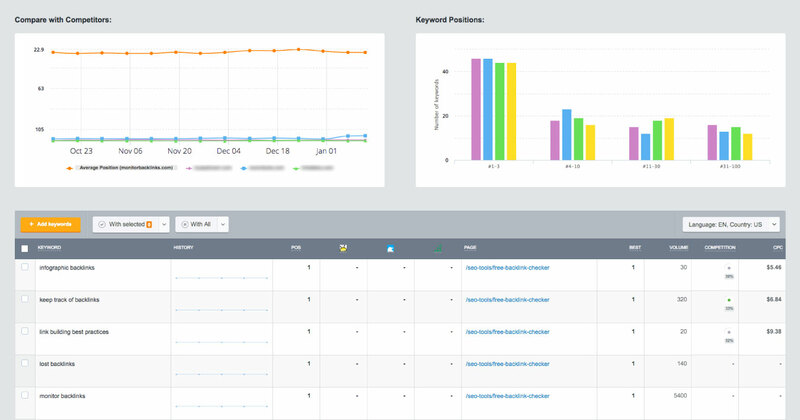 See your competitors keywords and backlinks and use it to reverse engineer their strategies. Negative SEO (competitors attacking your site's SEO by sending spammy backlinks) is real. Defend against it quickly and effectively with our disavow tool. Get out of the spreadsheets and simplify your workflow. You can import from all major sources like Moz, Ahrefs, Majestic, and Google Webmaster Tools. Understand your SEO progress in seconds. Get your traffic, backlinks changes, and keyword rankings in one place. 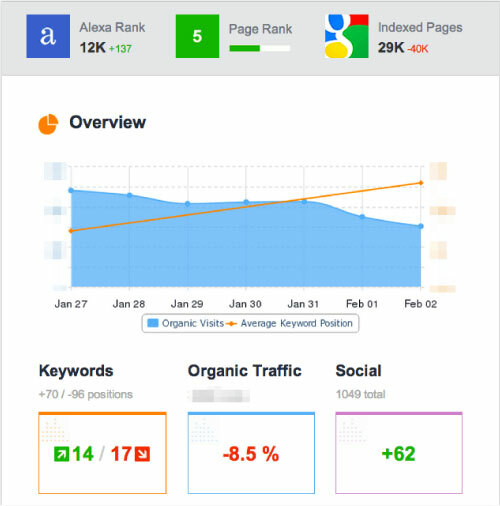 Quickly get important insights about your SEO campaigns. For SEO analysis, we are using a few applications; many of them claim to provide a 'full solution' but since we have different departments, link building is made by only one department – we needed a very simple, web-based application. 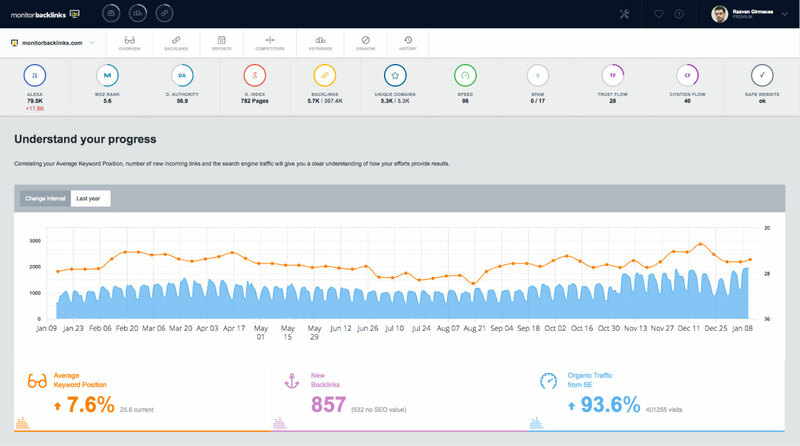 Monitor Backlinks is great web-based app that gives us a simple way to monitor that our links are not down, nofollow, etc. We were using Raven Tools but not very happy with their link monitoring service as we felt that it lacked a lot of features that we needed. Monitor Backlinks immediately impressed us with not only how easy it was to use but also with the number of backlinks metrics it provided us. See the ranking history and overall trends. Manage your keywords with tags and filters. Get local pack, traffic volume, competition, and CPC data. Doing local SEO? Local pack rankings included. I love the attractive visuals and streamlined UX that makes seeing relevant metrics quick and easily. Easily being able to identify spam signals is another major selling point for me. 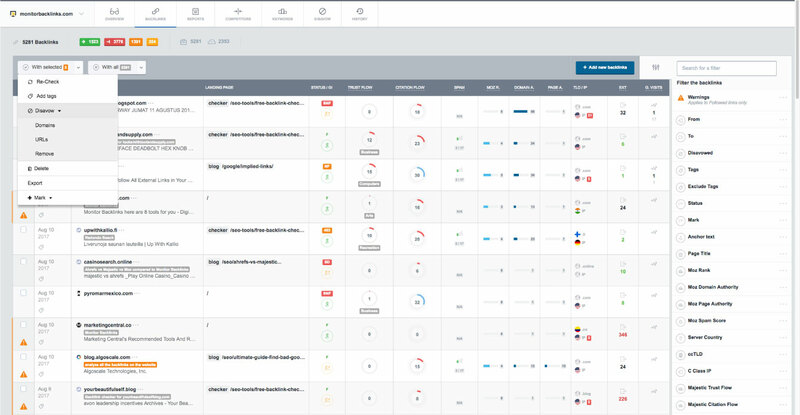 Identify good and bad patterns across your backlinks with our reports. 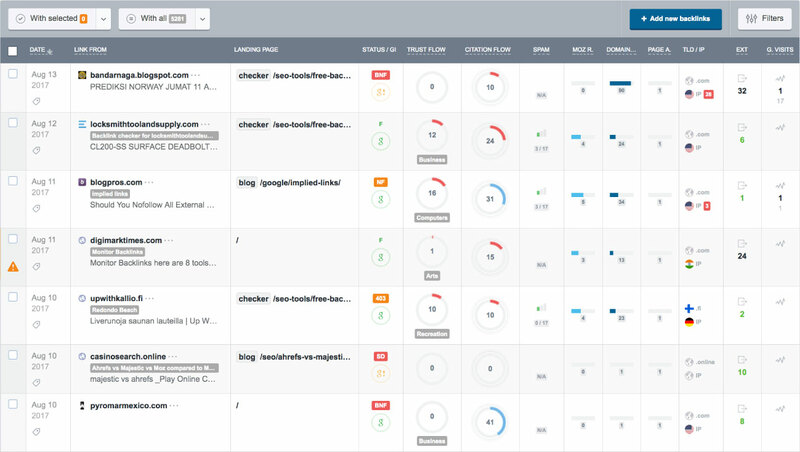 Apply comprehensive filters to analyze just a subset of your backlinks. Here are the reports that we offer. If you are fighting negative SEO, it's a real slog. The negative links keep coming, and you need it a fast, efficient way to identify bad links and disavow them. Monitor Backlinks lets you filter the bad ones easily, and quickly generate a disavow list for submission to Google. Easy to use interface. 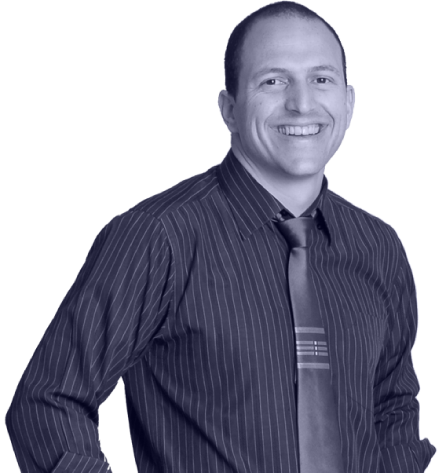 Great defence against companies who play dirty with negative SEO. Our reports are designed so that you can keep track of all important developments without even logging in. Here's an example of the useful info shown in our daily and weekly reports. This is phenomenal. Thank you so much for helping me fix bad pages on my site with the 4xx bad pages alert. These are pages with link juice. And today you need as much good link juice as possible to rank well on Google. We have reports for TLD Distribution, IP Location Distribution, Top Anchor Text, Followed vs. No Followed, Top Linked Pages, as well as for Trust Flow & Citation Flow, and Mozrank, Domain Authority, and Page Authority.